(Apr. 18, 2018) — The U.S. Food and Drug Administration (FDA) has cleared the SOMATOM go.All and SOMATOM go.Top computed tomography (CT) systems from Siemens Healthineers. These additions to the company’s go. 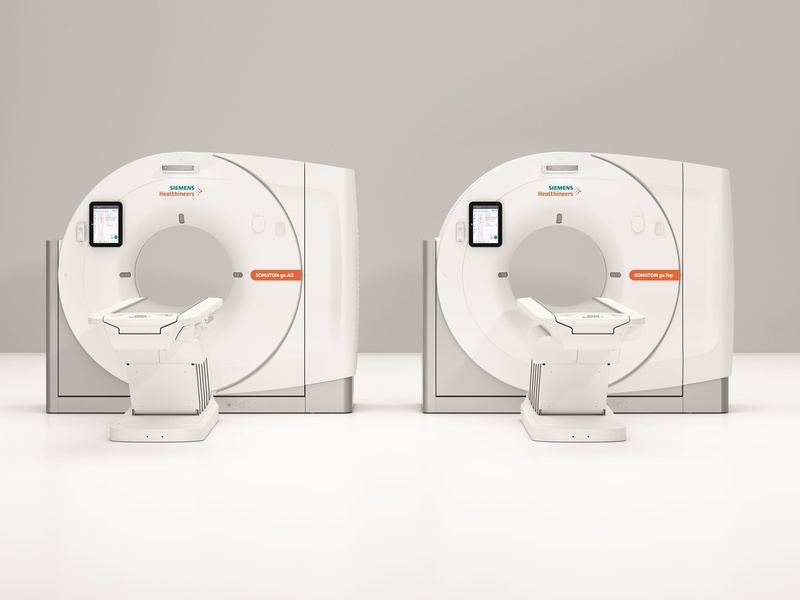 CT platform expand its concept of patient-centric mobile workflow, which is controlled via tablet and remote, into advanced clinical fields and applications such as cardiology, CT-guided intervention, and dual energy CT.
With a 0.33-second rotation time, Stellar detector technology, and a robust 75 kW generator, the 64-slice SOMATOM go.All meets a wide range of clinical needs. The 128-slice SOMATOM go.Top leverages the same technologies as well as a large detector to deliver an acquisition speed of up to 175 mm in one second, making it ideal for trauma scanning. Interventional procedures benefit from Guide&Go, the first tablet-based solution for CT-guided interventions, which enables the interventional radiologist to use traditional touch features rather than a joystick for more precise image manipulation. The new Athlon X-ray tube at the heart of both systems permits personalized dose optimization due to the tube’s ability to offer high mA at low kV. Users can adjust tube voltage in 10-kV increments while keeping tube current high. CARE kV technology removes the guesswork when adjusting dose parameters. An alternative to cumbersome injector mounting options, the unique gantry-mounted injector arm enables flexible arrangement of the contrast injector, making for a more organized working environment. Additionally, SOMATOM go.Top offers TwinBeam Dual Energy imaging for simultaneous examination of the same region at two different energy levels. Information from the resulting two image datasets is particularly beneficial in virtual non-contrast, gout, contrast enhancement, soft tissue differentiation, lesion characterization, and oncology applications. Each of the four scanners in the SOMATOM go. CT platform uses GO technologies such as Recon&GO to reduce the time a technologist spends on manual and repetitive reconstruction tasks. The platform enables zero-click reconstructions for even highly complex procedures such as coronary CT angiography and TwinBeam Dual Energy, helping the technologist remain close to – and focus on – patients. View original article on Siemens Healthineers website. Siemens Healthineers is the separately managed healthcare business of Siemens AG enabling healthcare providers worldwide to achieve better outcomes at lower costs by empowering them on their journey towards expanding precision medicine, transforming care delivery, improving patient experience and digitalizing healthcare. A leader in medical technology, Siemens Healthineers is constantly innovating its portfolio of products and services in its core areas of diagnostic and therapeutic imaging and in laboratory diagnostics and molecular medicine. Siemens Healthineers is also actively developing its digital health services and enterprise services. In fiscal 2017, which ended on September 30, 2017, Siemens Healthineers generated revenue of €13.8 billion and profit of €2.5 billion and has about 48,000 employees worldwide. Further information is available at www.siemens.com/healthineers. 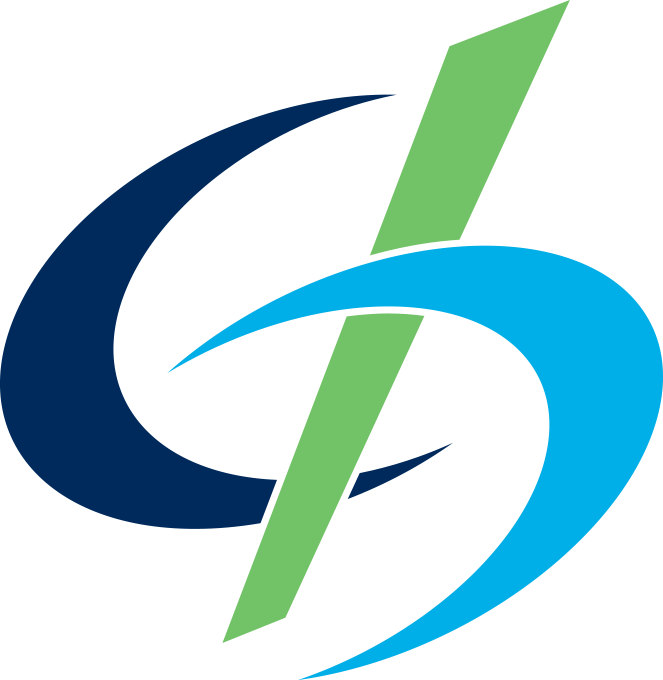 Founded in 1984, Cassling is an Advanced Partner with Siemens Healthineers. As a family-owned company, we're dedicated to strengthening healthcare in local communities. Join our list to be the first to learn about educational events and product/industry news.